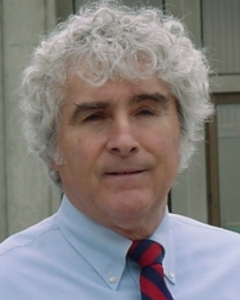 DANIEL SHEEHAN‘s forty-year legal career is distinguished by his aggressive and successful work as a federal civil rights attorney. He graduated from Harvard Law School, where he founded the Harvard Civil Rights Law Review and later returned to study at the Harvard Divinity School. He was the president and general counsel for the Christic Institute, as well as the co-director of Mikhail Gorbachev’s State of the World Forum. He is still active in public interest law and teaches at the University of California, Santa Cruz.